We are looking for startups to measure how our plastic materials perform in real situations. There are no restrictions regarding location, company age, or team size to apply for this partnership. 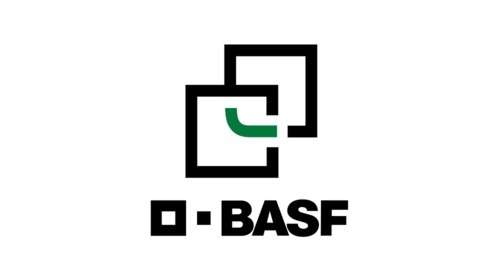 As the world’s leading chemical company, BASF Group is made up of subsidiaries and joint ventures in more than 80 countries and has 115.000 employees worldwide. Being among the largest plastics suppliers worldwide, the BASF product line for plastics is one of the most extensive and the most specialized. Currently, the BASF Performance Materials Division is producing engineering plastics, polyurethanes and insulation foams for use by customers in the transportation, construction, consumer and industrial sectors. We are looking for a startup to measure how our plastic materials perform in real situations. As a supplier, BASF has a solid know-how regarding the design, application, development, and simulation of parts made from our materials. However, monitoring procedures and assessing material performance from field data can be very complex, or in some cases, not currently possible. This is because currently available sensor and monitoring solutions are often affecting performance. At BASF, we envision further strengthening the interplay between our simulations, real processes and field data in order to continuously improve our material development. For this, new tools are needed. Already think of us as your customer. 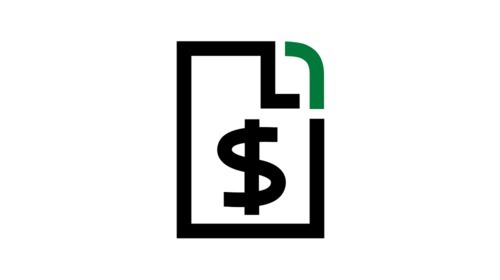 For this project, we expect your startup to combine your innovative product or technology with BASF products in a safe way. By the end of the project, we expect to see the initial results of your solution with examples of its monitoring capacities. Does your startup have sensors, or IoT technologies that can monitor plastic parts while they are in use? How can we showcase the seamless integration of sensors & lighting components in our materials? What tools can best monitor plastic processing technologies, such as injection molding or foaming processes on an industrial level, and how can they be provided to our customers? 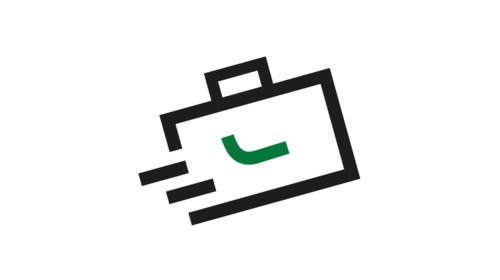 Can you provide a solution that collects field data without interfering with the performance of our materials? Alexandre Dreyer is the leader of designfabrik® Asia Pacific, the first point of contact for designers who want to use BASF performance materials in their creative work. 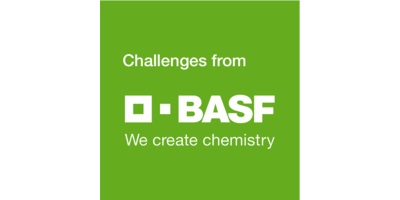 We bridge the gap between conceptual ideas of designers and the technical possibilities offered by BASF.